Rinat Akhmetov, Ukraine's richest man, has been served with an order from a Cyprus court freezing $820m of his assets in a long-running legal dispute with a rival over the country's biggest fixed-line telecoms group, according to The Financial Times. Assets potentially affected by the freeze include an apartment in London's One Hyde Park development in Knightsbridge. When it was bought, the apartment was the most expensive private residence in the UK, The Financial Times said. The District Court of Nicosia decision related to Mr Akhmetov and nine other parties was made on December 27. A copy was provided to the Financial Times by Raga Establishment, the claimant. Raga, which is owned by Denis Gorbunenko, a former Ukrainian banker, has been pursuing Mr Akhmetov and others seeking full payment for the sale of the fixed-line telecoms group Ukrtelecom. Raga said it sold Ukrtelecom to Mr Akhmetov for $860m in 2013, with Mr Akhmetov paying $100m upfront but nothing since. Under the freezing order, Mr Akhmetov and other respondents are free to deal with their property so long as assets worth at least $820.5m — the amount sought by Raga in the litigation — are preserved and certain large transactions are notified to Raga in advance. Raga won an award at the London Court of International Arbitration against Mr Akhmetov's company, SCM Financial Overseas, in June last year based on a parallel claim. 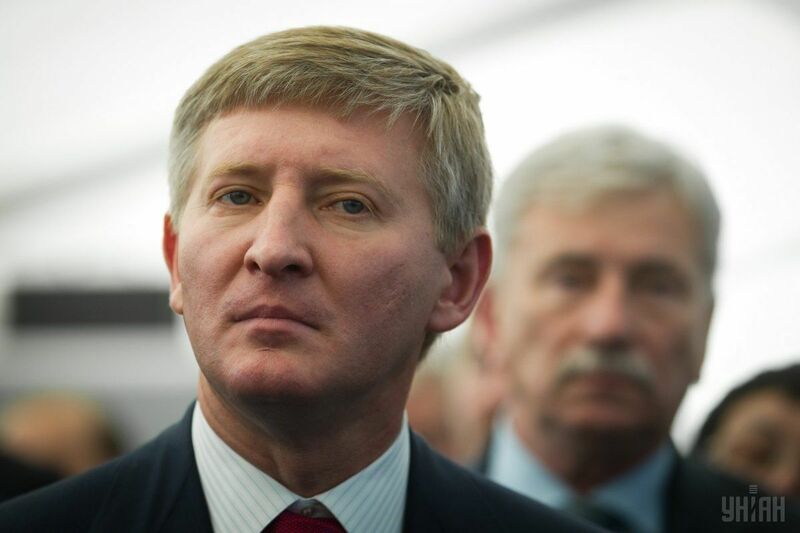 Mr Akhmetov has the right to appeal against the asset freeze on January 8. Mr Akhmetov, estimated by Forbes magazine last year to have a fortune of $4.6bn, has assets spanning coal, steel, energy and telecoms, as well as Shakhtar Donetsk, the UEFA Champions League football club.